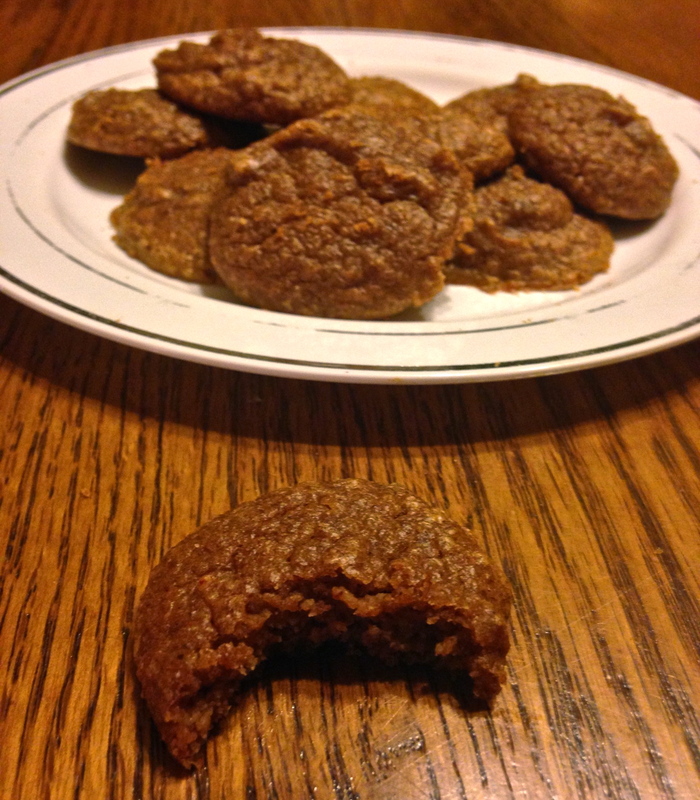 Flour-less, Sugar-less, and Paleo, sounds so yummy! These looks wonderful and great timing since we are headed into fall! Hmmm I wasn’t even thinking that, but good point! Thanks! These look lovely and soft cookies. I like the idea of a few pistachios in them too. Thanks 🙂 And yes, they are extremely soft cookies- my favorite type! I’m going to have to try the pistachios too next time! 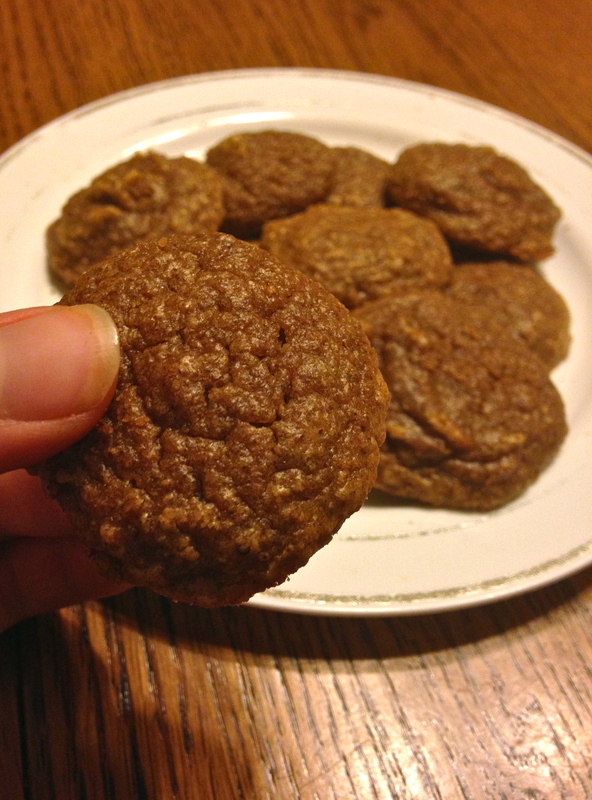 Such a simple recipe and love that it’s absolutely sugar free!